There is no way we can cover the actions and impact that these people had on shaping the LGBTQ history we know and live in today. So, consider this our suggestions to some further reading and research into some extraordinary people whose sacrifices and deeds effectively changed the world we live in today. 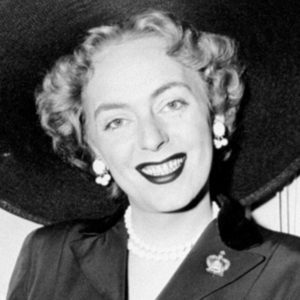 After attending college and serving in the United States Army, Christine Jorgensen made a series of trips to Copenhagen in the early 1950s to undergo her gender reassignment surgery. She became the first widely known trans person as she returned to the U.S. and made the famous front-page headline “Ex-GI Becomes Blonde Beauty.” Although there was some celebrity to her transition, she also faced discrimination, and she couldn’t marry because the authorities refused to change her name and gender marker on her documents. Nonetheless, she used her fame to raise awareness and visibility of transgender people. She died in 1989, 62 years old. 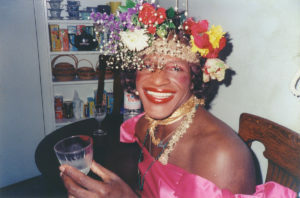 Marsha P. Johnson was a transgender rights activist and has been attributed to throwing the first stone to fight back against the police at the Stonewall Inn in 1969. As a fierce civil rights activist, she also founded the Street Transvestite Action Revolutionaries (STAR) in the early 1970s along with Sylvia Rivera. Together they become mothers of STAR House, one of the first organizations to advocate for and support this population, which provided non-gender conforming youth in NYC with food and housing. Although she was one of the most prominent figures in the modern LGBTQ movement, she died under suspicious circumstances living in the streets. 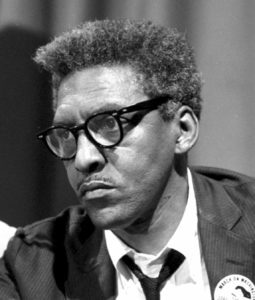 Bayard Rustin was a close advisor to Martin Luther King, and an openly gay activist, who among other things organized the 1963 March on Washington where Martin Luther King gave his legendary ‘I have a dream’ speech. Bayard was asked to stay out of the public spotlight, for fear of being discriminated against and being associated with the illegal act of living as an out gay man at the time. Throughout his life, Rustin continued to advocate for civil and LGBTQ rights until his death in 1987 – a cause he adopted later in his life when he could live freer and truer. Who would have thought that discussing a queer movement began in the 19th century? 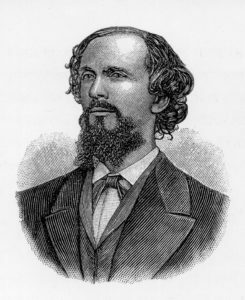 That is precisely what Karl Heinrich Ulrichs did. 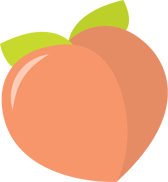 In fact, he was forced to resign from his from his job as a civil servant in Germany on account of his sexuality. That prompted him to become an activist, and he published nothing less than 12 books about sexuality which includes what many consider the first theory about homosexuality. He argued that it was a condition that people were born with, and not a ‘learned corruption,’ which was the overall conviction at the time. This made him hugely unpopular but he continued to speak out for homosexual rights, and in 1867 he even urged the German government to repeal anti-homosexuality laws. Undoubtedly a pioneer of the gay rights movement, and even after his death at age 69 in 1895, the ripples of his work are still seen today.